Living in Bali for over 20 years it should hardly be surprising that I have quite a lot of photographs of Bali. 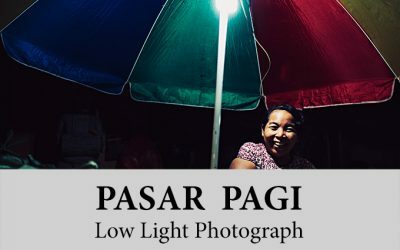 With its rich culture and abundance of beautiful places Bali is certainly a paradise for photographers. The colorful festivals taking place in Bali are unmatched in the world. Both in terms of frequency as well as in beauty. I have talked to some photographers around the world who have been visiting and photographing in many places. And most of them agree that Bali is among the best places in the world for photography. So, without any further ado see some of my projects which I have done here in wonderful Bali. 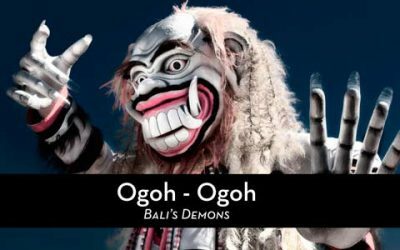 In this article, you can some great examples of Balinese Ogoh-Ogoh figures. 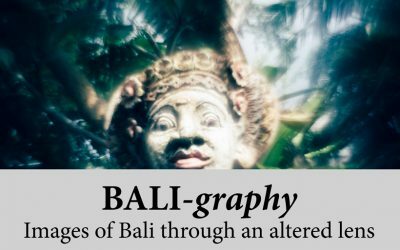 As well as some background information about the origin and purpose of this wonderful Balinese tradition. Typical Balinese motives photographed with a modified Helios 44-2 lens. Very unusual photographs – with no Photoshop tricks involved at all. Once a year in the Balinese calendar the youth of an area in Gianyar regency come together in a temple to celebrate a ‘festival of colors’. Not just any colors, but colors put onto their bodies. It’s a bit carnival and a bit religious festival. 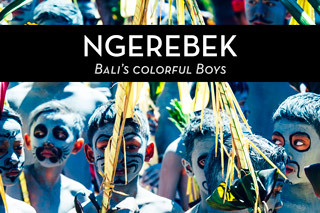 See the photographs of Ngerebek here. 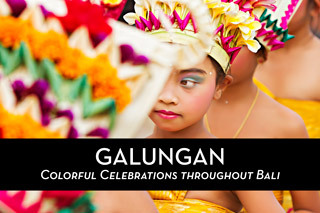 Galungan is one of the most important days in the calendar of the Balinese people. It is a time of celebration and a time of togetherness. With festivities all over the island. See the photographs here. MELASTI is the most significant day in the calendar of the Balinese people. The purification ceremony is a must for every devout Hindu. See the pictures here.